I had the chance to visit Scotland in the summer and I was impressed by the hills and rolling meadows. This photo shows a man enjoying a walk along the River Ness. 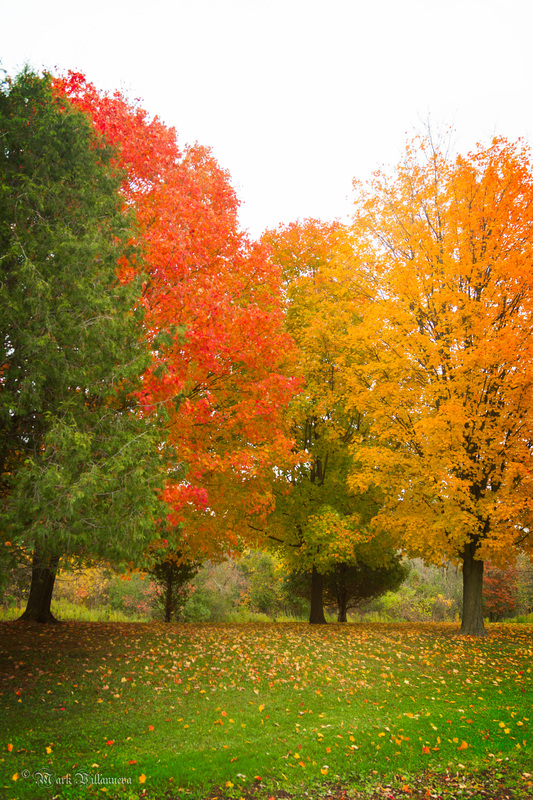 Winter has arrived in some places, but we do not want to give up autumn yet, do we? 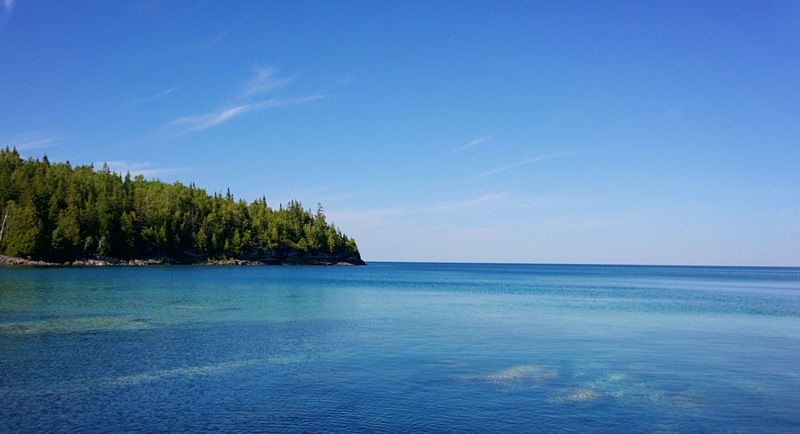 Just a few hours north of Toronto, in the Georgian Bay Area, we get to enjoy nature as it is given – pristine! Sometimes we just have to stand out…from the pack.